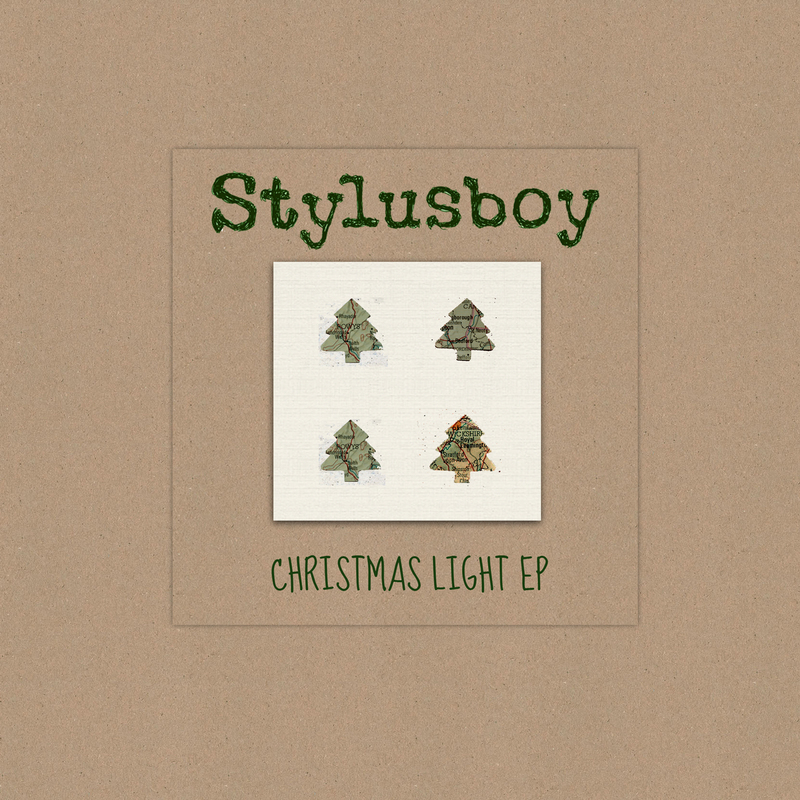 If Christmas is the time for battening down the hatches and curling up with the ones you love, then the latest releases from from indie folk songwriter Stylusboy will warm the cockles of every home over the holiday season. 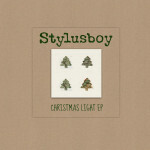 Last Christmas, Stylusboy (aka Steve Jones) was asked by the BBC to perform before the annual Coventry Cathedral Christmas Carol performance and to play a song live on air as part of their 12 days of Christmas. “I love Christmas,” says Steve, “and music is always a huge part of it for me. As a child I grew up singing carols and other songs — they hold a lot of special memories for me…” From that cathedral experience came this stunning collection of festive songs, including family collaborations with wife Rebecca and their children (the ‘mini’ styluses), recorded in The Truffle Room Studio at the heart of their home. Stylusboy, a creative soul who knows the meaning of hard graft, celebraties an exciting year of playing festivals such Warwick Folk Festival and Moseley Folk Festival as well as supporting John Smith, Grant Lee Phillips and MG Boulter. 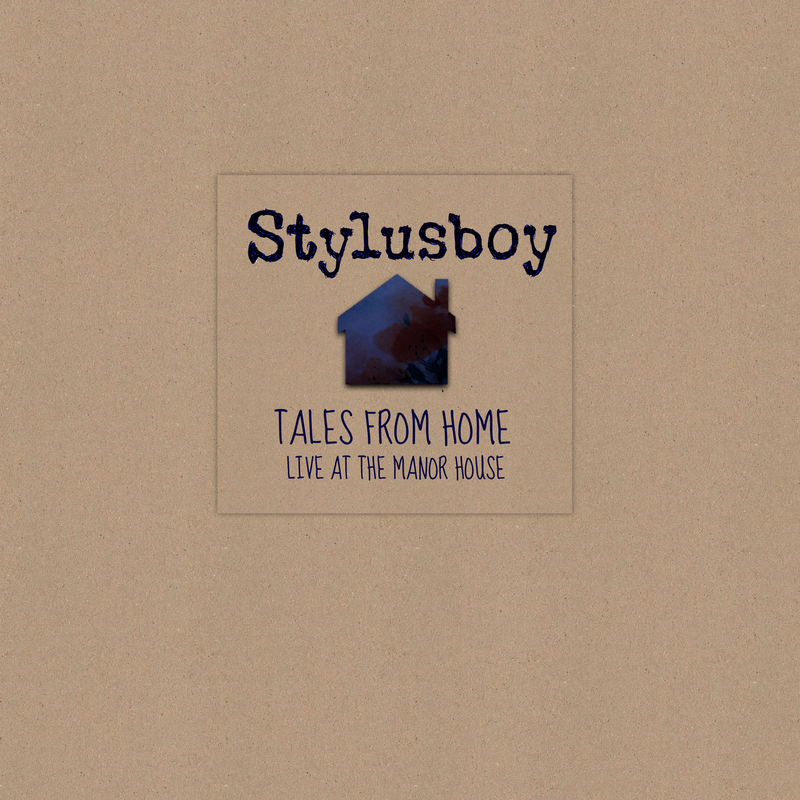 After such a brilliant year Wild Sound Recordings are very proud to present ‘Tales from Home : Live at the Manor House’, a collection of songs recorded live at Manor House show in heart of Derbyshire in July 2015. 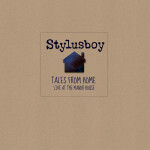 The album features three new songs as well as songs from Stylusboy’s back catalogue. ‘Christmas Light’ and ‘Tales from Home’ are being released on the same day digitally and on limited-edition CDs in handmade sleeves. Stylusboy will celebrate its release with a show at one of the Midlands’ most intimate and sought-after venues, The Big Comfy Bookshop in Coventry, on 11th December. Through his series of EPs and the critically-acclaimed debut album ‘Hospitality for Hope’, Stylusboy’s fan-base continues to anticipate his careful, loving releases, with signature lo-fi warmth and hand-crafted merchandise. This is an artist who truly lives his art: share the love this Christmas.